Sherlock Holmes seems to be finding himself in nearly every form of media today. One of my personal favorites, aside from the amazing TV show, is the series of adventure games by developer Frogwares. 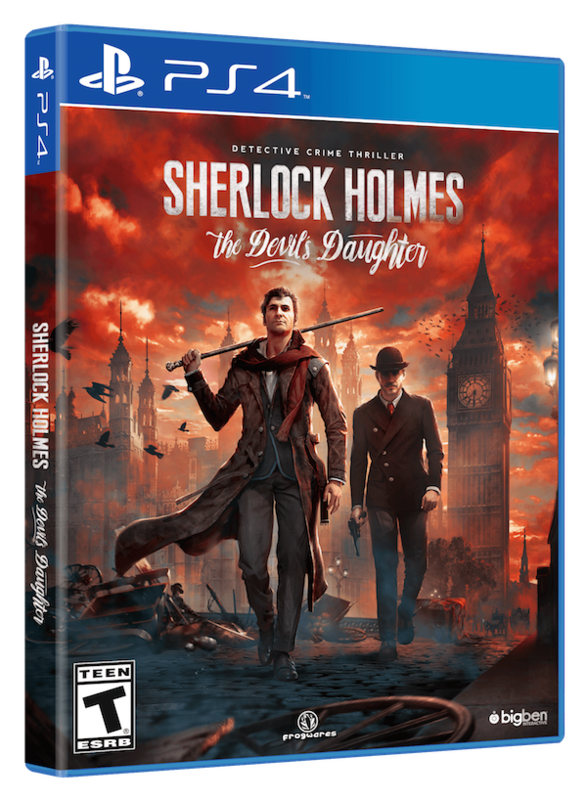 Today, they have announced that the newest title in the series, Sherlock Holmes: The Devil's Daughter, will be coming out for the PS4, Xbox One and PC on May 27th of this year. 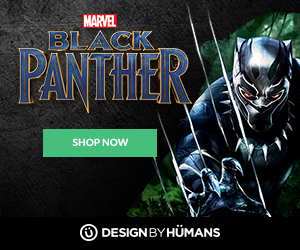 This eighth game of the series features unique mechanics and a brand new epic storyline to compliment the stellar visual style that Frogwares brings to the franchise. Promising a new story that will test the powers of analysis and composure of the great detective himself, Sherlock Holmes: The Devil's Daughter looks to live up to the already high standards set up by the franchise.